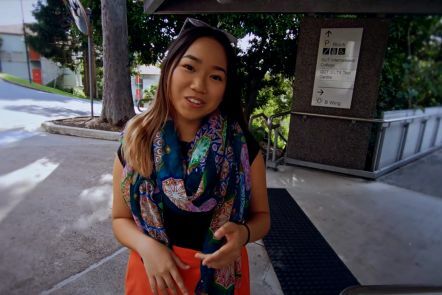 Join QUTIC graduate Richelle Lim on a tour around the QUTIC facilities at P Block. Learn where to go on your first day, find out about our support services and hear our top tips for your first week at the College. Our friendly staff will help you with what you need to get started. Orientation is a great opportunity to get to know other students in your class. 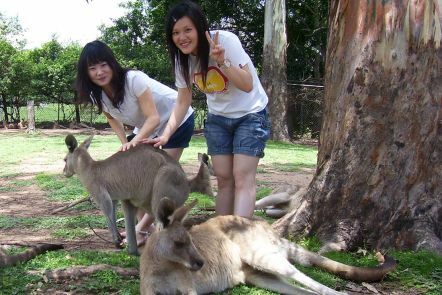 QUTIC orientation will not only introduce you to the university, but also to Brisbane and Australian culture. 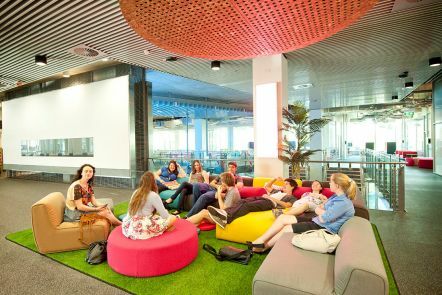 QUTIC students can take advantage of facilities across all QUT campuses, including libraries, computer labs, health services, book shops, swimming pools and sports facilities. Your QUTIC orientation is a one-day program. It is important that you attend orientation to help you settle into your course and be successful. 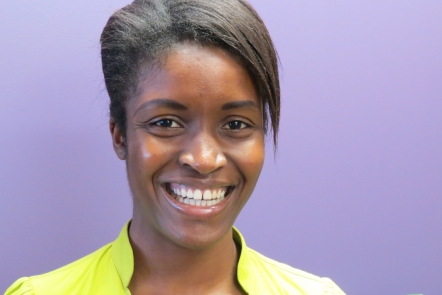 information on your Overseas Student Health Cover (OSHC) and student visa requirements. It is also a great opportunity to meet other students, get to know our staff and find your way around campus. Orientation will be held the week before your classes start. General English students will start orientation on the first day of classes. We will email you information about orientation sessions before the event. Check your course dates to see when your orientation session will be. 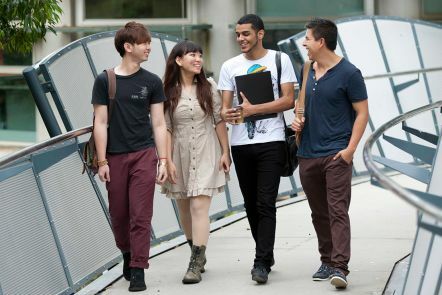 Orientation programs are held at QUT International College, Level 3, P Block, Kelvin Grove. Our campus map can help you find your way around campus. your contact details, including your Australian address and telephone number.